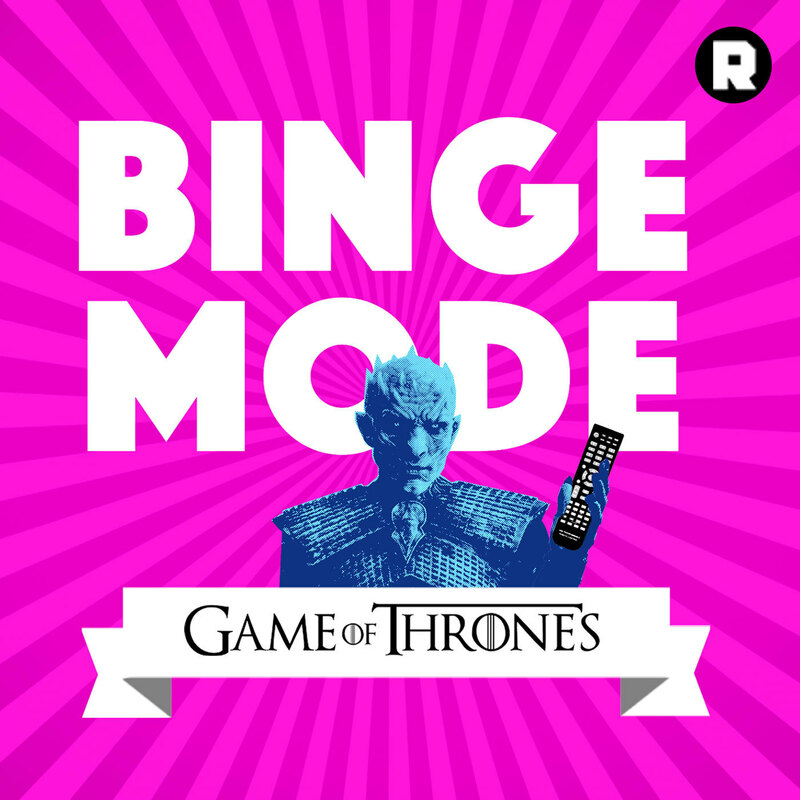 Binge Mode: Game of Thrones | Listen Free on Castbox. These people are the personification of nails on a chalk board. Her cackling gasping laugh she does ever 20 seconds, the guy’s random high pitched screams... good lord. Cringe mode is more like it. finally!!! I know it will be worth it. Go RAVENS Go O's! are you guys doing season 8 of GOT? why are they talking the first 15 minutes like Leanna STARK isn't his mother? He has just as much Stark blood as he always has. Everything about this podcast is LIFE. I started with listening to the Harry Potter season because I love Harry Potter but I love Jason and Mal so much that I honestly had to continue and watch and listen to all of Game of Thrones. When a podcast is as good as this one is, you just can't let a minute pass you by. And if you haven't listened to it yet, you have got to start right now! Everything about this show offends my sensibilities. 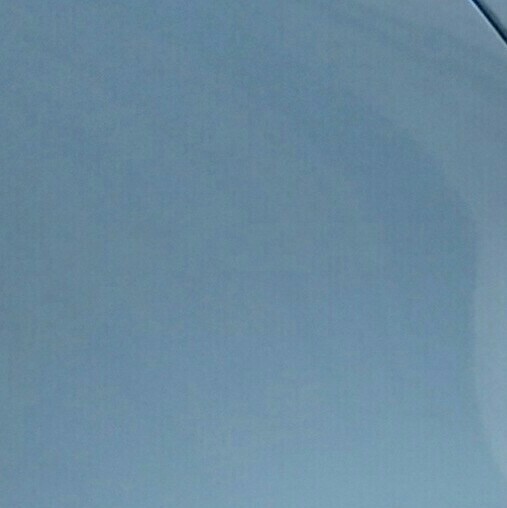 I love Ringer entities but this...ugh. 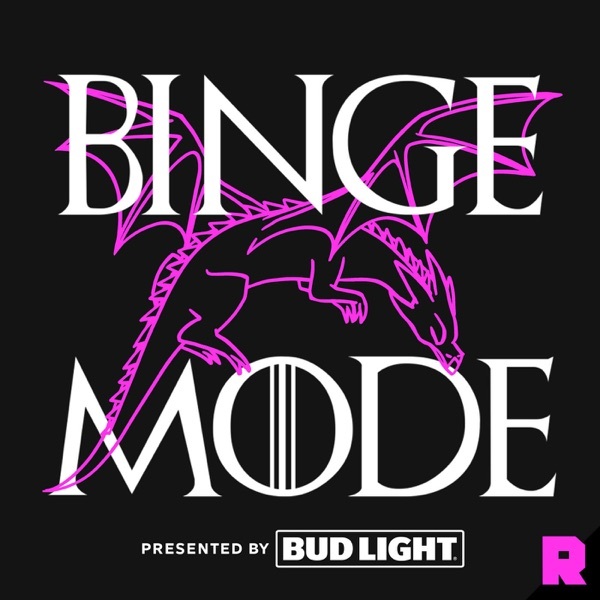 From not getting to any relevant content until 17:38 into the pod, to the opening whose voices and faux exuberance made me want to pop my own eardrums, I am VERY disappointed. Some people will enjoy this giddiness and 10 minutes worth of colleague brown-nosing but not for me. I couldn't get through more than 21 minutes. Anyone have advice on any good recap/look aheads for GoT? I am taking suggestions! too quirky for my liking. if you ever talk like that with food in your mouth again I swear to God.... disgusting not funny. lol. They are quite obnoxious. They are at full excitement the entire time. Jordan Barhorst I did stop. just leaving a review for other people. This podcast is amazing. I started with their Harry Potter season and then eventually finished the game of thrones season and both were equally exciting, intriguing, detailed and just pure fun. It truly is a paradise for the lovers of Harry Potter and Game of Thrones. It has been my lullaby, my chores companion and my exercise buddy. Truly love it. Mal and Jason are brilliant, as is the insight they bring to covering these chapters. If you love HP, then this series is a must listen. My favorite part on DH part 1. When Harry is pollyjuiced as Runcorn and you can see him walking awkwardly because he is in a taller body and so his cloak covers his pants. I really feel the book in that part.